The techniques taught in mindfulness play a critical role in relapse prevention. The core mindfulness skills, taken from Dialectical Behavior Therapy (DBT), enhance a client's ability to increase awareness of the present moment, increase the time spent in the present, and be in control of his or her mind. This then decreases the amount of mood dependent behaviors, such as using drugs and alcohol and there addictive behaviors. The concepts of mindfulness can also be found all throughout the 12 step program. This presentation will offer education of mindfulness skills found in DBT and give exercises to implement in treatment and recovery to assist clients with understanding how these skills can help them with continued sobriety. Understand the goals of mindfulness, how it will benefit the client, and how it relates to recovery. Understand the basic concepts of mindfulness and how to utilize the skills with the client. Take away mindfulness exercises to practice immediately with the client. Leanne Jamison, NCC, LPC, began her mindfulness journey six years ago when she began teaching the skills to her clients. Since that time, she has become intensively trained in DBT and has been teaching the mindfulness module for five years. She has engaged in her own mindfulness journey with her spiritual counselor. She has taught professionals on mindfulness in addiction therapy at the NASW conference and at trainings at Talbott Recovery Campus at Dunwoody. 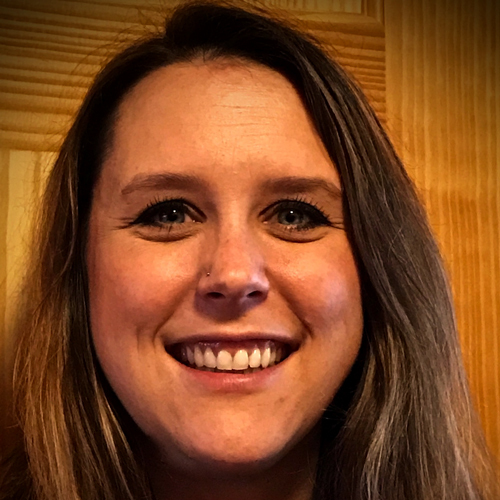 She has 10 years of experience in the addiction field working as a therapist, clinical supervisor for associate professionals and interns, and clinical manager at a co-occurring treatment facility.